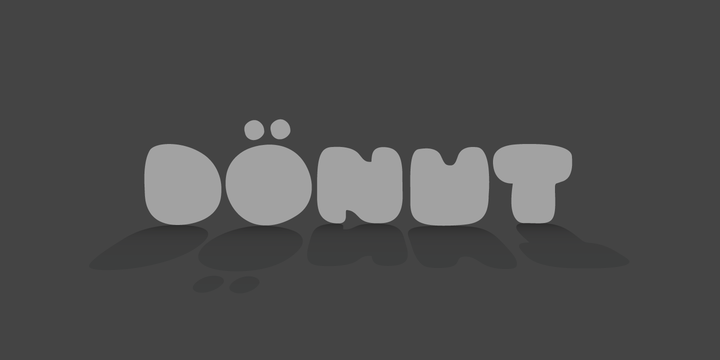 Dönut is a typeface created by Vlad Rudakov and published by Vladvertising Studio. Are you craving for a donut? A font description published on Saturday, April 13th, 2013 in Fonts, Vladvertising Studio by Alexandra that has 3,225 views.